What’s the 411 on hemp seeds — and why the heck should you be eating them, anyway?! Hemp seeds, also known as hemp hearts when they’re shelled, are one of the most nutritious seeds you can eat. They’re loaded with protein, healthy fats (mainly omega-3s), vitamin E, and minerals like magnesium and zinc. 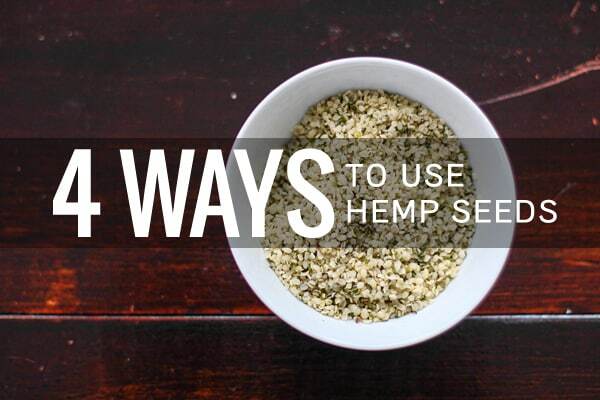 A single tablespoon of hemp seeds contains about 5g of protein, so they’re a great addition to plant-based diets. And they taste good too! They’re deliciously nutty and slightly sweet, with a pleasant crunchy texture. Some compare them to chia seeds or flaxseeds; others say they remind them more of sunflower seeds. Hemp seeds are incredibly small, which makes incorporating them into your diet easy — you can add them to so many different things! I’ve included some of my favorite ways to use hemp seeds below, but I encourage you all to think outside the box when it comes to using these nutrient powerhouses. The possibilities are endless! Hemp seeds are a terrific addition to homemade protein bars, granola bars, and energy balls. But they are also perfect for adding to all kinds of baked goods like breads, muffins, and even cookies! 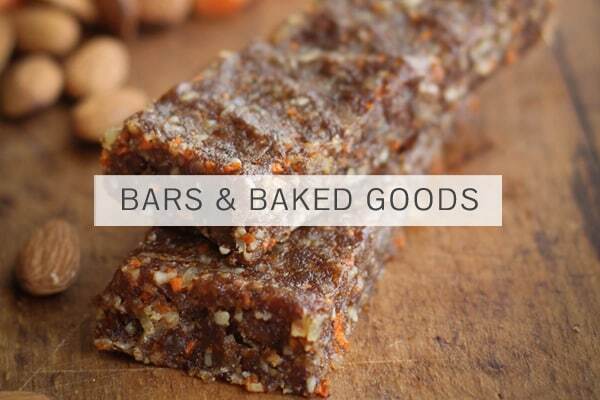 No matter which bar or baked good you add them too, it’s a good thing – they add a nutty little crunch along with a supercharged nutrient boost. Win/win. Hemp seeds are an incredible way to increase the nutrient density of any leafy green salad — sprinkle 3-4 tablespoons of hemp seeds on top of your favorite salad before serving. 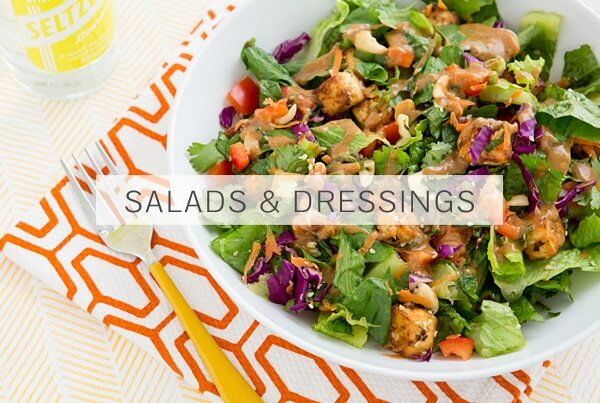 They’re also perfect for blending into non-dairy salad dressings, as they contribute a beautiful thick creaminess. 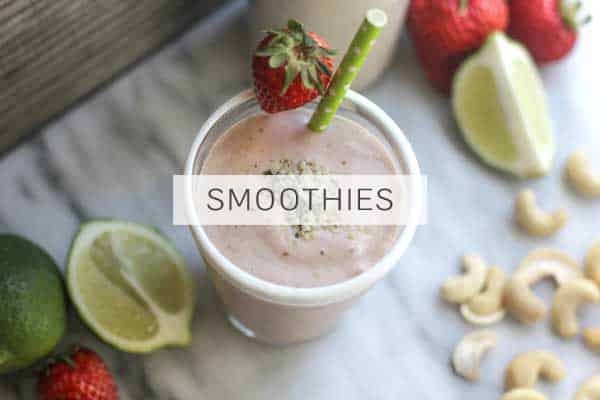 Hemp seeds also give the dressing a boost in healthy fat, which helps our bodies absorb the fat-soluble vitamins often found in salads, like vitamins A, K, and E.
Not only do hemp seeds add a protein punch to smoothies along with a serious nutrition boost, but they’ll help give your smoothie a creamy texture when you blend them with your other ingredients. And if you forget to throw them in the blender, garnish your smoothie with a tablespoon of hemp seeds on top! If you’re not a fan of protein powders, hemp hearts are a great alternative because they pack so much protein in such a small amount. Bonus: You can also make your own homemade milk with hemp seeds — and unlike nut milks, no soaking is needed! Add 1 cup of hemp seeds, 4 cups of filtered water, and a sweetener such as honey, maple syrup, or Stevia to the pitcher of a blender. Puree and strain through cheesecloth or a nut milk bag and discard solids, then refrigerate your hemp milk in an airtight mason jar or pitcher for up to three days. Use your creamy homemade hemp milk in your smoothies just as you would any other milk — or try it with cereal, porridge, or (my favorite) dip cookies into it! 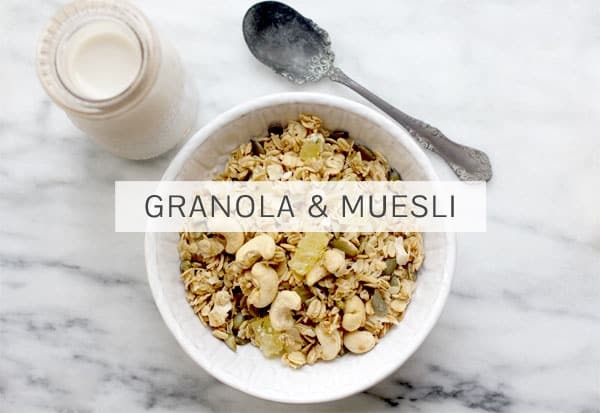 I love including hemp seeds in granola or muesli recipes to add not only an extra boost of protein, but also a slightly sweet and nutty flavor. Because of hemp seeds’ small size, they’re perfect to throw in along with other standard granola or muesli ingredients — without sacrificing the texture. For a double boost of hemp seed goodness, try soaking your hemp-boosted muesli in a little creamy homemade hemp milk. If you’d like to experiment with hemp seeds, we’re giving away an 8-oz bag of Manitoba Harvest hemp hearts over on our Marketplace here! You can enter once a day throughout June. I’ve never given them much thought but I’m kind of in a food rut so this hits at a perfect time! I’m glad this gave you some new ideas! Thankyou…some awesome recipes….Adore hemp seeds….a favourite recipe of mine (although not vegetarian or vegan myself) is this vegan nacho sauce I found some time back….I didn’t have all the exact spices she talks about but I agree with her…it’s amazing!! Love this post and so many amazing recipes! I have read that one should not cook hemp seeds because it ruins the nutrition values. Is this true? Cooking will denature nutrients in all foods to a certain degree, but the core macronutrients like healthy fats and protein will remain 100% intact. Great question! Awesome, I’m so glad it was helpful! I’ve tried chia, flax, and all other kinds of super foods but not Hemp seeds! Thanks for the guide, I can’t wait to try them now! Thank you so much for including me, Mckel! I LOVE HEMP! I also love you blog! Yay! Hey, thanks for the info on hemp seeds. Our family is trying to get healthier, eat better, loose some pounds. Would love to find something very low carb to use in homemade pasta… in place of all or most of the wheat. Hemp (at least the shelled variety) appears to be net-zero carbs. Could whole hemp seeds be ground and used for this purpose? Also, if you steam or cook whole hemp seeds, any chance they puff-up and become rice-like, or cuscous-like? Thinkin’ outside the box here. Other suggestions are absolustely appreciated. If you grind hemp seeds they will become hemp butter due to the high oil content. However, you can purchase hemp seed flour, which they make by removing some of the oil. And they also sell hemp pasta, which from what little I’ve seen seems to be a combination of hemp and what flour. So you could probably make it. Google for recipes! One common suggestion for a pasta substitute is spaghetti squash. Just scrape it out and top with sauce & parm or whatever. It’s not close enough for me, but some people like it. I add 2 tablespoons of hemp seeds to my daily bowl of oat meal of porridge, plus a tablespoon each of molasses and linseeds. A great starter for all day energy. Stacks of protein, magnesium, other minerals and vitamins. Gives the porridge a brilliant nutty taste and not over powered by the molasses. One of my favorite ways to use hemp (in addition to the great suggestions you list) is to make a cream base for a healthy, veggie soup. Once all the veggies have cooked and the soup has been spiced/seasoned, simply put a cup or two of the soup into the blender with 1/2 cup hemp hearts, and blend, then transfer the creamy mixture back to the soup pot and stir. This adds a wonderful, creamy element to any of your favorite soup recipes. Give it a try! Does cooking hemp hearts change their nutritional value? Can you cook them? These seeds are mild and provide a nutty flavour to all savoury dishes. They have plenty of protein and omega-3 fatty acids, which benefit your health. You can use whole seeds or sprinkle them on salads and whole-grain dishes or use hemp milk in place of your usual dairy products. Very frustrating as i am just looking into possibilty of hemp being gout-friendly protein & casein-free alternative to milk. Can you let me know when / where your give away does apply ~ if in london uk, then will find internet cafe to access link.